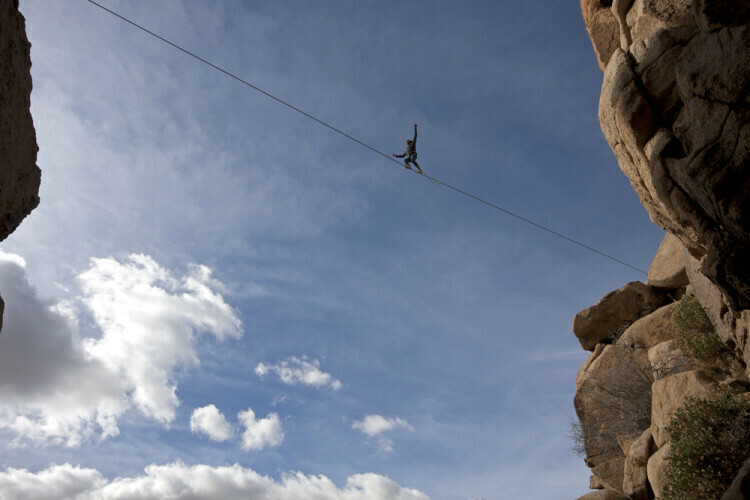 Dealing with tricky business situations can sometimes feel like walking a tightrope. While you may have a roadmap for your business, it’s easy to get off track. Your strategy may stay a static idea without the implementation of tactics, you can sometimes fall prey to deceptive lenders, and outside investors may try to take you for a ride. At Bplans, we’re here to help you stay on track and handle these tricky situations. 1. Want Customer Loyalty? Build Your Brand. Most successful big companies with high brand loyalty have one thing in common: they have a strong brand. Customer loyalty is inspired by great branding; if you are a small business owner, you can use your branding to build a loyal customer base. Learn how to build your brand by following in the footsteps of giants like IKEA, Apple, and Harley-Davidson. Hiring freelancers is becoming more and more common for small businesses; after all, if you need a small, one time project completed, it doesn’t always make sense to hire a permanent employee. However, freelance sites like Upwork (which until recently was known as oDesk) can be tricky, as you might not know exactly what to expect. We asked entrepreneurs who have successfully used Upwork to share their tips on finding the best freelancers for your project. An expense budget is one of the most important management tools you’ll create as a small business owner. Do you know how to create one for your business? Palo Alto Software founder and business plan expert Tim Berry details how to create an expense budget, and why it’s so important to have one. For a new entrepreneur, a good business strategy can make all the difference. But strategy alone isn’t enough—you need to make that strategy something you can act on. This is where tactics come in; tactics are the actionable steps your strategy will take. Find out how to get your strategy off the whiteboard and into the real world. If you’re taking on a loan for your business, you might be confused by all the jargon used by lenders and brokers. Unfortunately, this can expose your business, allowing you to be taken advantage of. Here are a few common ways that small businesses are mislead by lenders or brokers, so you know what to watch out for. Cash flow is arguably one of the most important metrics to track as a small business owner. Expanding on his explanation and walk through of the expense budget, Tim Berry illustrates how to forecast cash flow, using examples to make it easy to follow along. An interested investor can seem like a dream come true for a new business owner, but before you get carried away, make sure you read the fine print. After all, your investor will be looking to protect him or herself, which can sometimes spell bad news for your business in the long run. Keep an eye out for these five common contract stipulations. Have you found yourself in a tough situation, like some of the ones above? How did you handle it?